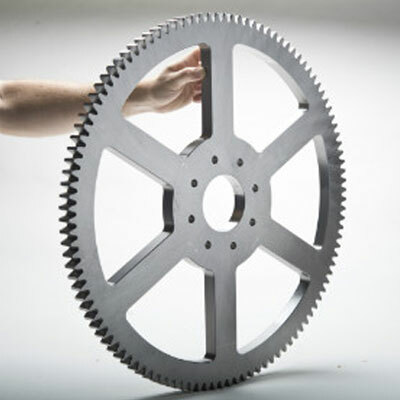 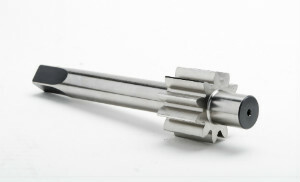 Ground spur and helical gears from Gear Motions meet the highest quality requirements in precision and functionality. 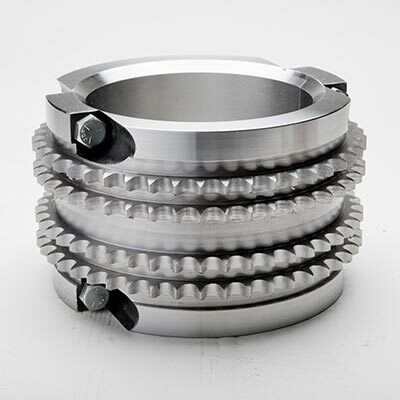 Our precision ground gears are used for many applications, including automotive, industrial equipment, machinery, compressors, blowers, pumps, superchargers, and more. 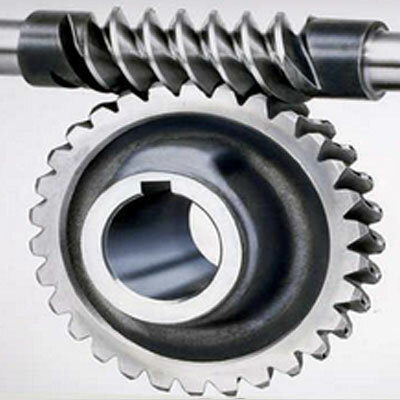 Ground gears from Gear Motions are always custom made to your requirements. 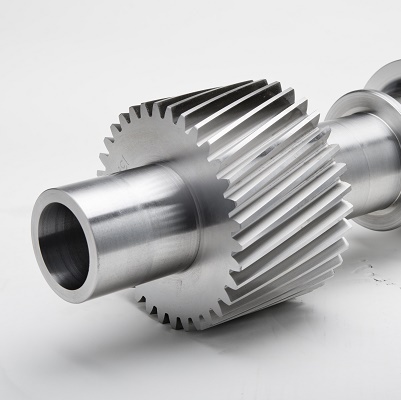 We’ve made substantial investments in state-of-the-art gear grinding equipment, and our ground gear specialists have over 100 years of combined gear manufacturing experience. 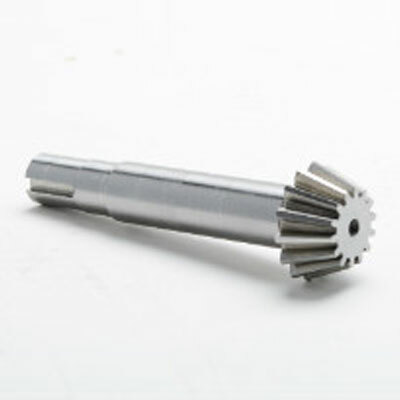 This combination ensures we are able to deliver high precision, high quality, custom ground gears that adhere to tight customer specifications and AGMA tolerances up to Q15. 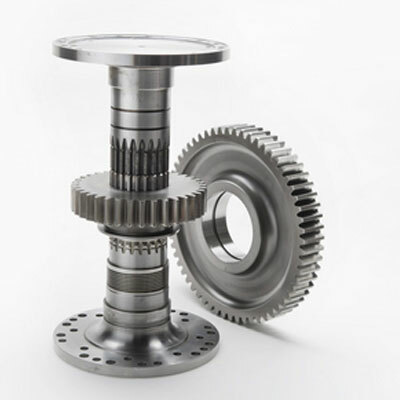 We can handle both high and low volume orders, with optimum factory lot sizes to accommodate 1 unit to 100,000 units per year. 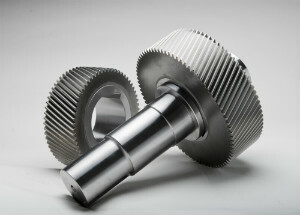 The Gear Motions companies are ground gear specialists. 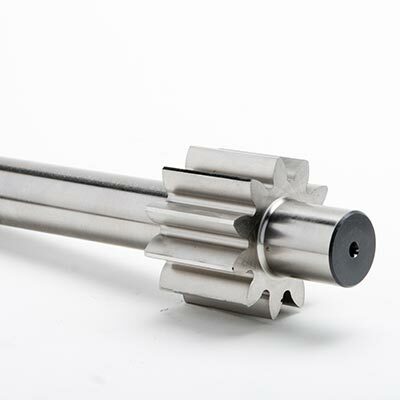 Contact us for a quote on ground spur and helical gears today!